This is a beer that almost never happened but, in a way, had to. 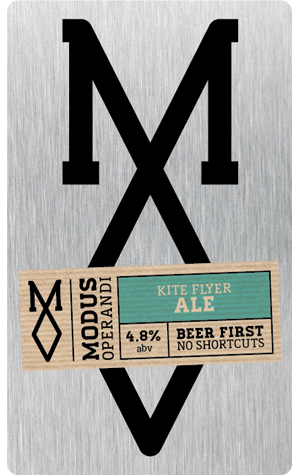 When it opened, Modus Operandi was bringing craft beer to a population largely unfamiliar with fuller flavoured beer so they wanted - nay, needed - a beer to act as a gentle introduction and please the masses. But a gateway golden ale - the popular option for many brewers - just didn’t seem the right fit, so brewer DJ suggested a Cream Ale. This style of beer isn’t a common one in Australia and owner Grant reckoned it wouldn’t catch on. DJ insisted it would and he had the last laugh as it immediately became one of the most popular beers pouring at the brewery. With a malty sweetness and fruity hop aroma, this is an unashamedly easy-drinking beer that somehow still manages to offer far more than it ought to.